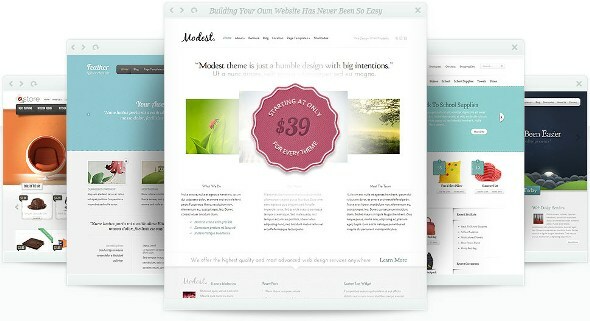 Elegant themes is one of the best place for Amazingly Beautiful WordPress Themes. They are giving away more than 75 themes(79 themes) for just $39. Developer version will cost you only $89 where we have some more advantages. with each developer version we will get complete access to Layered Photoshop Files and premium plugins along with all themes.